Rebel Three is a floorstanding 2,5-channel model by Penaudio, equipped with modern technologies and preserving the traditional design. Quality-made reflex-loaded enclosure is made of thick MDF at the front panel and multi-layered finnish plywood at the others, which secures its excellent damping ability and hardness. On the rear panel, there is a reflex canal port and a couple of acoustic cable terminals. In this case, the latter are high-quality WBT-0780 pole screws with anti-corrosive chrome finishing. High-frequency channel is reproduced by a new 22mm Wavecor tweeter with smooth frequency response and high impulse response. Its dome is made of specially treated cloth, able to respond quickly and precisely at its 4,4 – 26 kHz range. 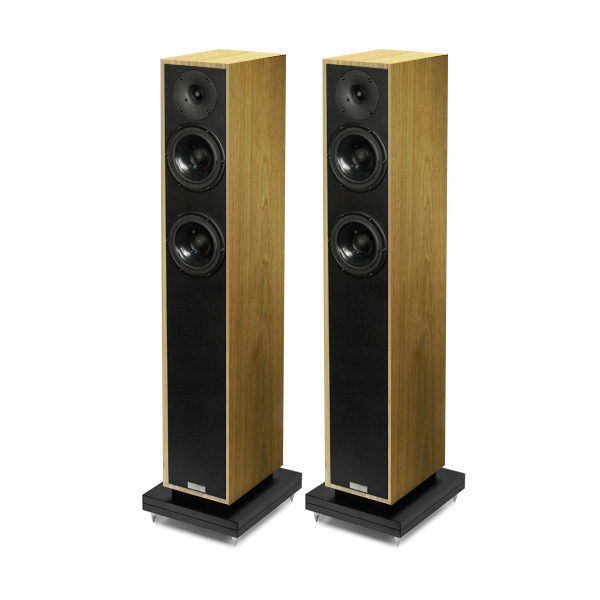 Two 146mm drivers by Norwegian company SEAS have fine paper cones that firmly withstand long excursion. Large magnets, together with lightweight CCAW coils, make these drivers perform rapid, clear and accurate sound reproduction in low and mid frequencies. One of them is specifically attenuated to play in 48 – 300 Hz, enriching Rebel Three with deep bass. 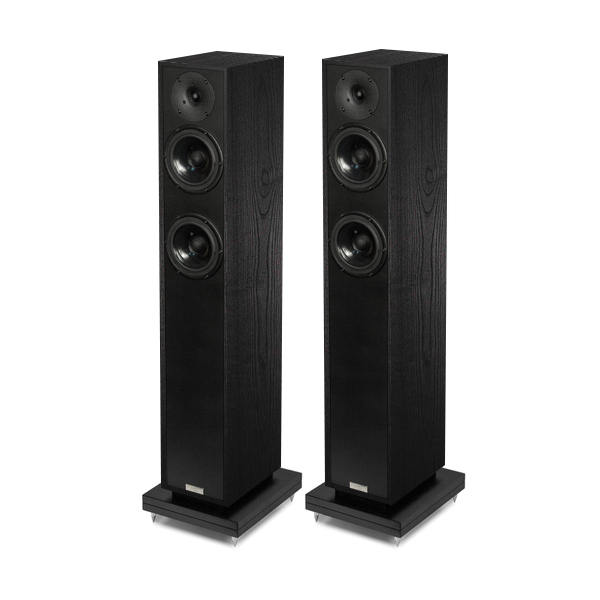 The crossovers contain premium-class components, including polypropylene capacitors and coreless inductors: every detail is picked specifically and thoroughly to craft the true Hi-Fi acoustics. 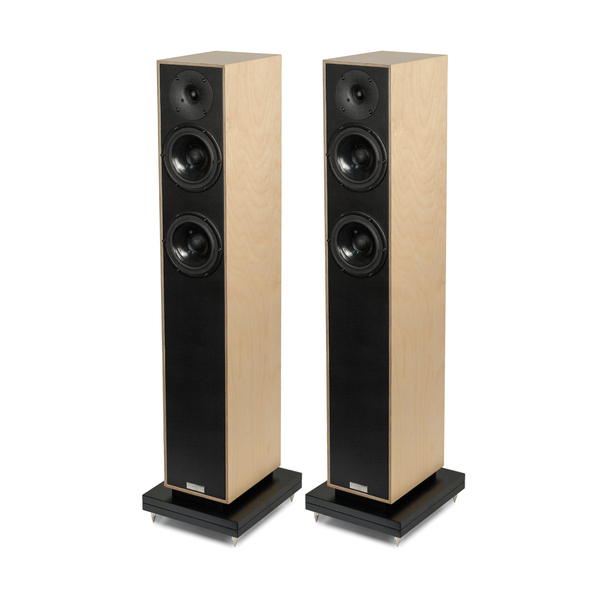 Traditionally, uncolored finnish plywood serves the noble look of Penaudio speakers as much as its enclosure solidity. Ecologic design allows them to fit organically in the interior of a living room, while filling it with clear musical sound at the highest audiophile standards.